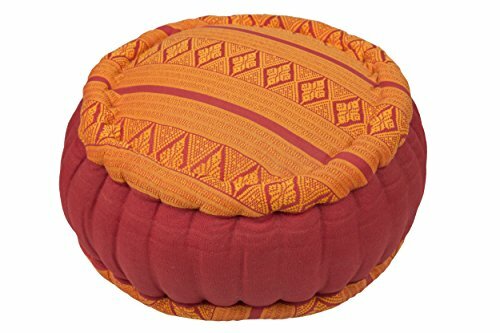 Beautiful, Functional and firm Zafu Meditation Cushion for sitting meditation (Lotus position). Filling: 100% Kapok (light, hygienic, hypoallergenic plant fibre). Kapok filled cushions are quite firm but comfortable. If you have any questions about this product by Kapok Dreams, contact us by completing and submitting the form below. If you are looking for a specif part number, please include it with your message.